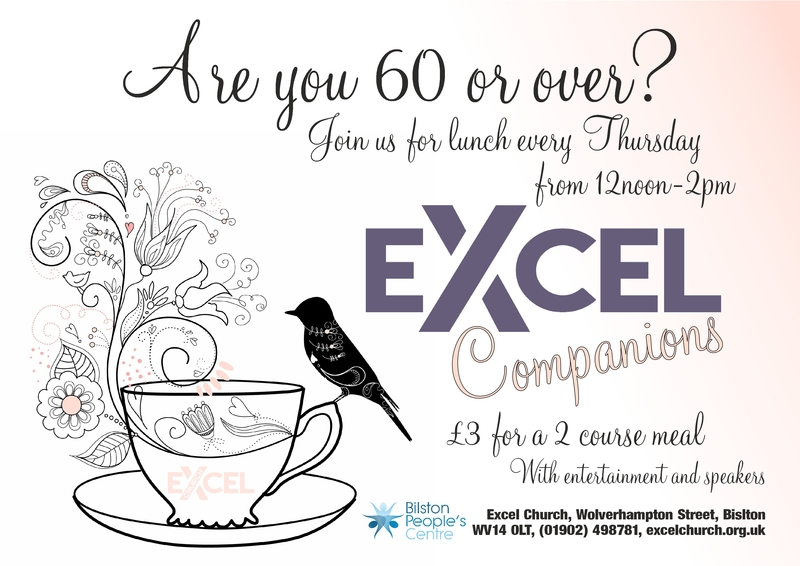 At Bilston People's Centre we provide lunch and social activities for people aged 60 and over. The session costs £3.00 and is an excellent way to meet friends, stay independent and get valuable advice and support. Very limited spaces are available and priority is given to people living in the Bilston area. Ring & Ride can be arranged upon request. Please call for further details and to book in. Please contact us before attending for the first time so we can cater accordingly.